Design matters, so we have tried to keep our forms simple, clean yet beautiful. 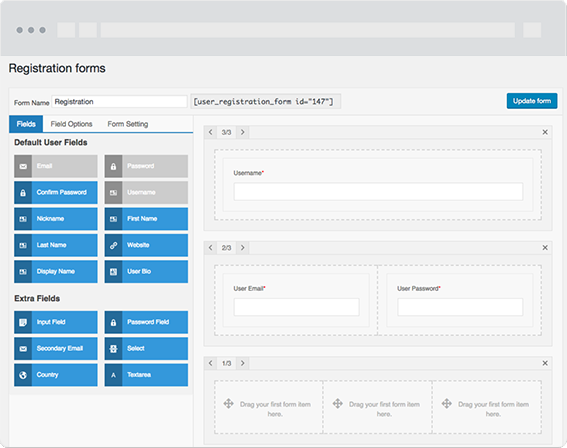 Drag and Drop fields make it, even more, easier to control and sort the user registration form fields. 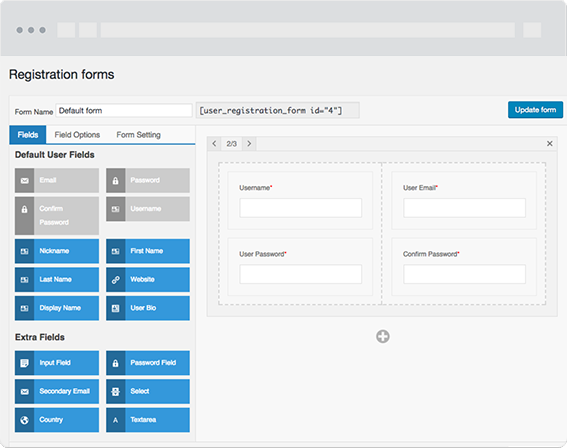 Create as many registration form fields as you like, no limitation on the number of forms. Ever wished to have form fields in multiple column layouts, go ahead and create one with clicks. 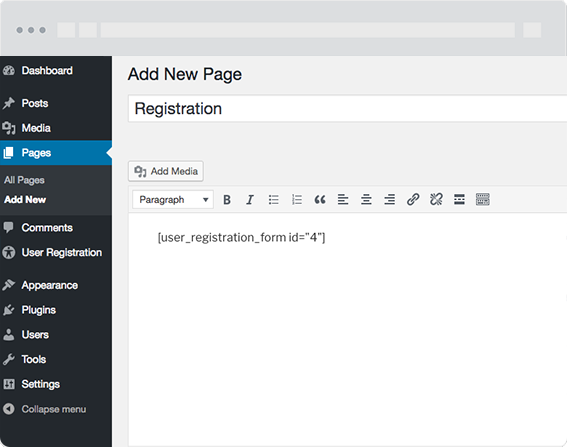 Shortcode makes it possible to showcase your form in Page, Post, sidebar and more. 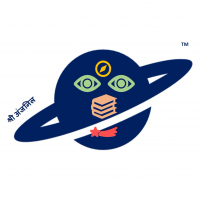 We know you hate spammers, that’s why we have google recaptcha supported for the form. Instant email notification to notify your user and admin upon new user registration. Signing up made easier and faster! 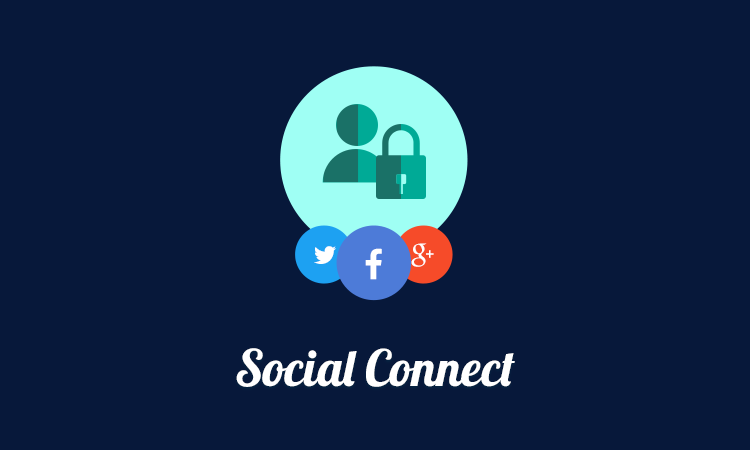 With this addon you can make your users register/login to your site with social platforms like Facebook, Twitter, Google+ or LinkedIn. Users details will be automatically pulled from their social profiles. 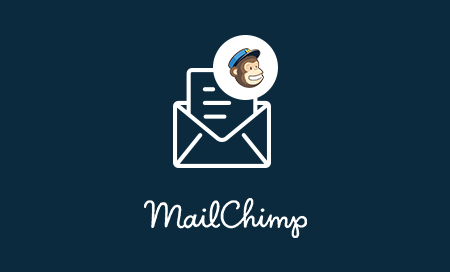 Got a MailChimp account to gain subscribers? 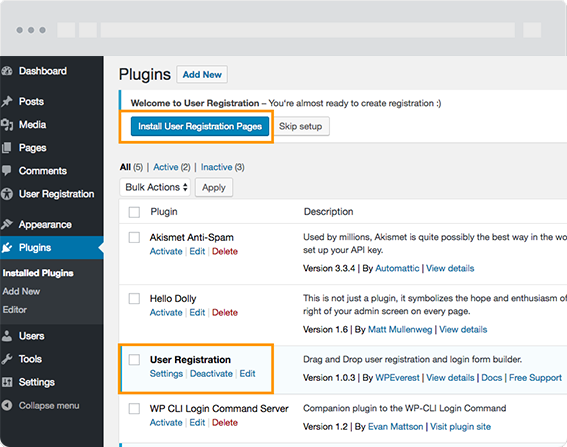 Well, then you can use this addon to integrate your MailChimp account with User Registration plugin. Users registering in your site via this plugin will be added to your MailChimp account as subscribers. 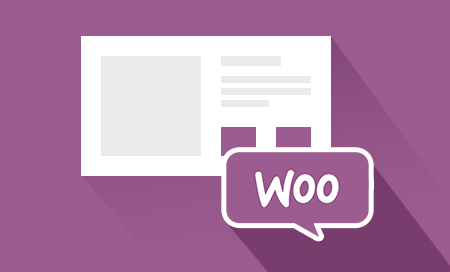 With this addon you can integrate popular WooCommerce plugin with User Registration plugin. WooCommerce related information will now appear on this plugin’s account page to make things easier for user/customer to see and update. 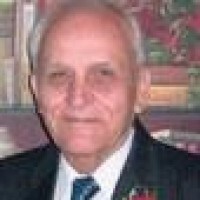 File Upload addon for User Registration plugin allows you to create upload field in your registration form. 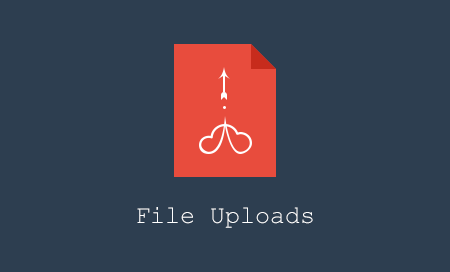 You can use this field on your registration forms allowing your users to upload important files, documents, images and more. 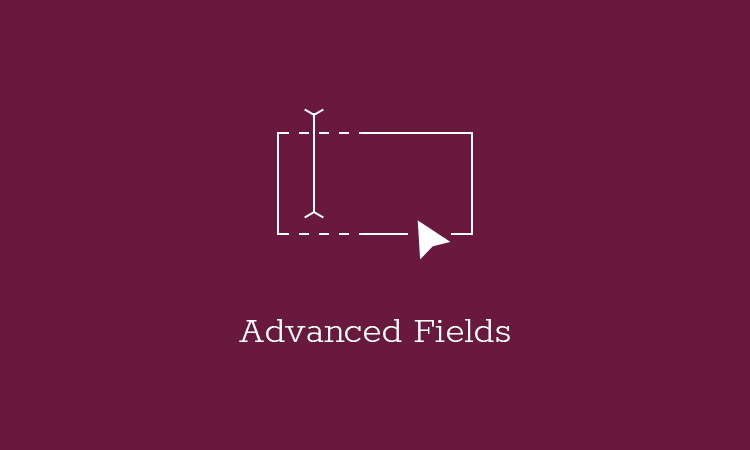 Advanced Fields provides you with additional advanced fields like Section Title, Custom HTML, Phone, Time Picker and WYSIWYG Fields. 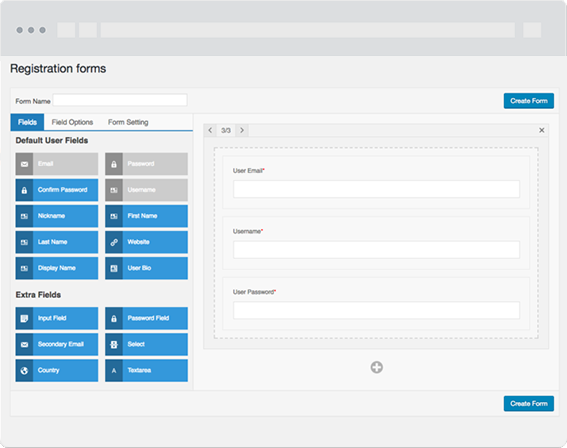 These fields will allow you to create more complex registration forms with ease. 14 days money back guarantee. No questions asked. Setting up form shouldn’t be a rocket science. So for the first time user, we have instant setup ready. Thank User registration later. 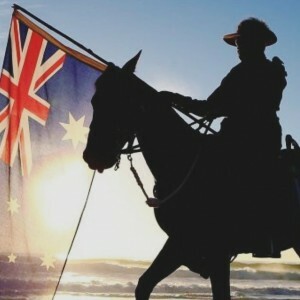 Copy shortcode and paste it in your desired Page/post. It’s an extremely easy to use plugin with so many free features and great support. I definitely recommend it to everyone! Using User Registration and their support staff, they helped devise a system for us to redirect away from the usual WordPress website login to our User Registration login page. It took several tries, but they solved it. Team of young entrepreneurs and geeks at the same time apparently proactive and enthusiast to meet individual client’s expectation, and putting all efforts to fulfill them. 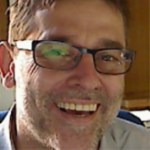 What else an end user needs from the service provider? Looking forward to see more tools and facilities under the PRO version.Thank you, Team!